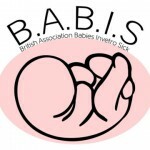 New projects for 2012 for Cheeky Chums the premature baby clothes superstore is to fund some of the costs of a new British Association. 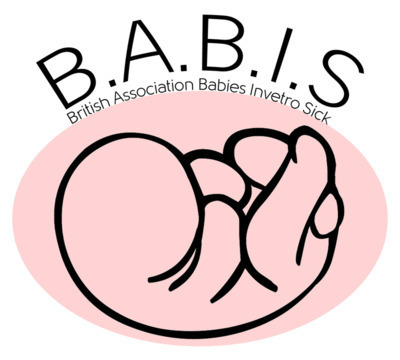 Its B.A.B.I.S The British Association For Babies Invetro That are Sick. Some associations are there to give advice on Abortions when a pregnancy is high risk or baby has some severe birth defect.There isnt much information out there to assist mums in making possitive decisions for their baby’s future. This group will provide just that More news in January 2012 to follow and how you too can become an active member.